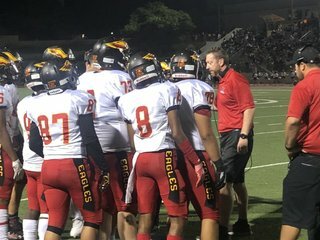 #9 Tyree gets some good block from his OL for another Eagles TD!! 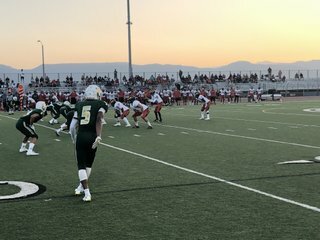 Jacob Smith and Mario Minor stop Mesa on 4th and 1 at the goal line! 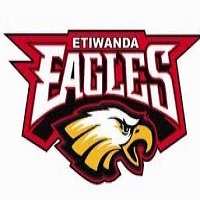 Join the Etiwanda High School Sports Network!